•Genetics: Lemon Skunk x Cookies n Cream. •Flavor: Citrus, Nutty, Earthy. •Effects: Energizing, Happy, Creative. *Avg. THC: 15% *Avg. 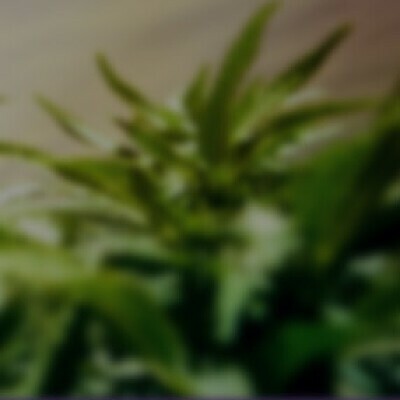 CBD: 0% Sungrown Lemon Meringue, bred by Exotic Genetix, is a great smoke for the daytime. Its sweet flavor delivers a boost of mental and physical energy.